Novel Matters: Merry Christmas, Happy New Year! Merry Christmas from all of us at Novel Matters. We've enjoyed 2010 more than we can express. We wish for you and your families peace, joy, health, and wisdom this Christmas. We also want to wish you all a Happy New Year! We will be back January 3rd, 2011 to kick off a new year of blogging, contests, surprises, gifts, and literary fun. We're so looking forward to what 2011 holds for this blog. It'll be an exciting year! See you back here January 3. 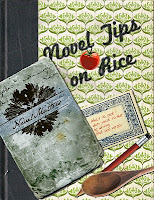 Oh, and don't forget, you can download our FREE e-cookbook Novel Tips on Rice any time. Point your friends and family to the blog so they can get their own copy too! It's available for free 24/7. Click to get your copy! Merry Christmas to all you ladies also. 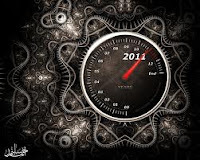 Wishing the best for you all in 2011. Thank you for making me think about Christian fiction and all it can do and say. Thanks, Chris. We love your participation. Thank you for all you contribute. 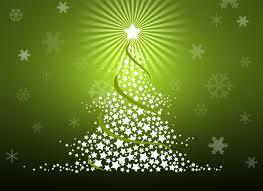 Have a wonderful Christmas, and a very happy and prosperous New Year. Merry Christmas to all! We love to connect with readers and writers and look forward to a new year. We wish you a wonderful Christmas Day.